So tell me, what do you think? What are some of your October Beauty Favorites? Any video suggestions or positive feedback? Let me know! Don’t forget to subscribe to my channel for more. I’ll be updating often, but I’m not 100% sure yet how often. I’m thinking bi-weekly, but we’ll see. This video is a definite start. 🙂 Thank you for your feedback and until next time, be blessed and stay safe…XO! 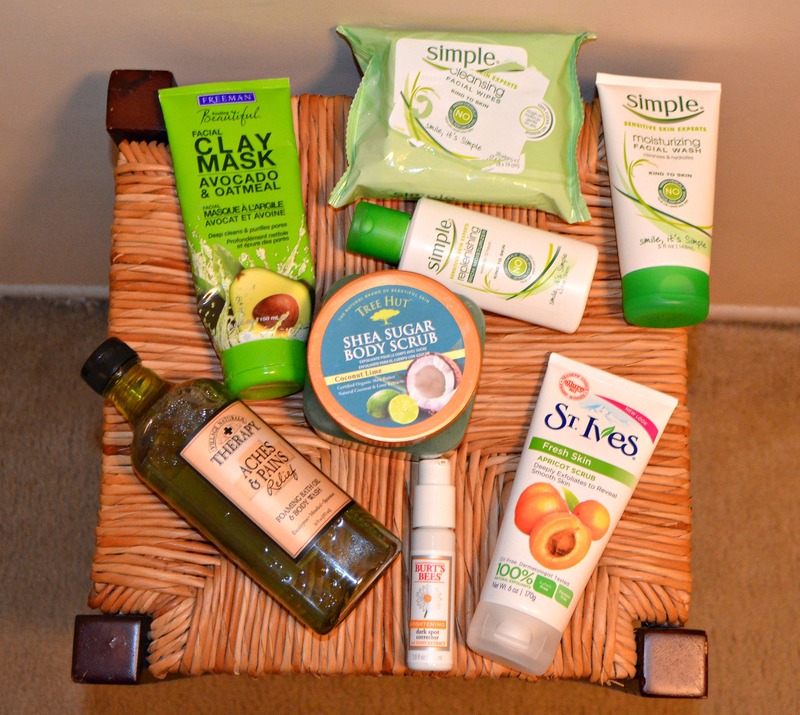 I have the st. Ives and the avocado clay mask–love them both. Great items to have, for sure! Great video my dear. I have been using the same facial mask and I love it. Cannot wait to see more videos. I want to try that Aches and Pains Relief body wash! I have started to use my Josie Moran oil again to keep my skin moisturized, I use it on my elbow and face. Thank you for sharing the products here. I have to try that Aches and Pains relief therapy for my feet. they always hurt. I really Freeman’s line of facial masks.